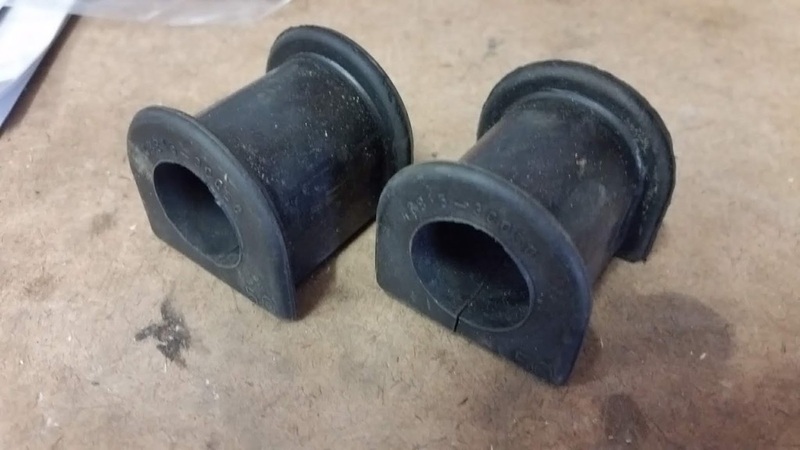 SOLD: OEM Front Sway Bar Bushings. Got these from DAD a few years back, but then replaced everything with poly bushings when I finally got around to it. Brand new, never used. $8 + shipping. (The should fit in a USPS Priority small box which is about 7 bucks). 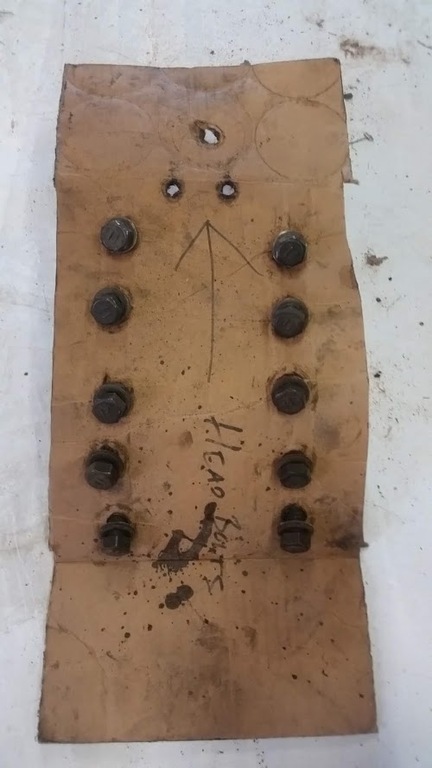 Free: Set of OEM head bolts. Cleaning out some stuff over the weekend. Came across these from when I built my motor years ago. Free + shipping to you. I think these will fit in a USPS small priority box which runs around 7 bucks if I remember. If no one wants them I'll add them to my scrap metal pile. 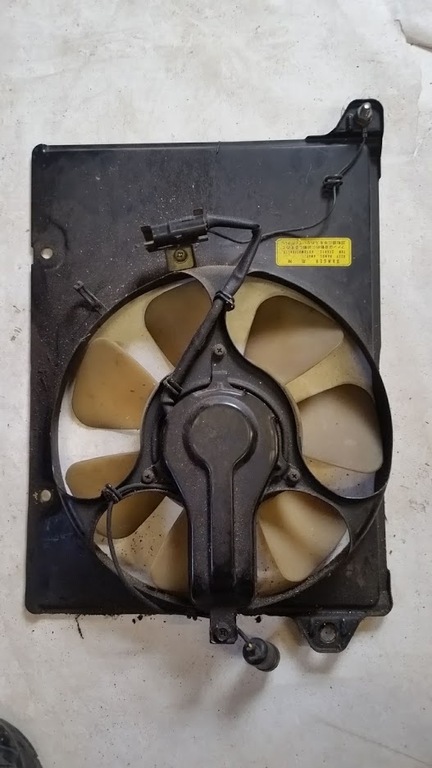 I have a secondary (drivers side) fan. Came off of an 88 Conquest I previously owned. Was operating at the time of removal. $15 + shipping (probably 15-20 depending on your location). Many of you probably already know how work with AN fittings and build lines, but I got to thinking there's probably at least a few out there who have never worked with them at all and might be curious. 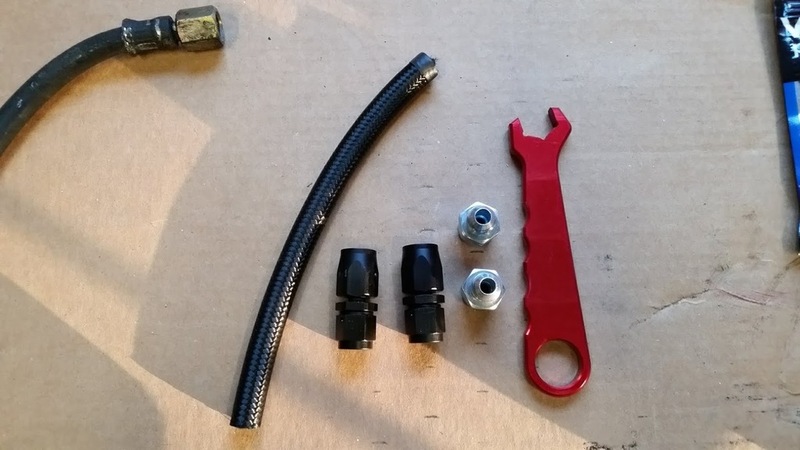 Today I was building a HP fuel feed line for my DSM, and as usual I took a few pics of my work and I figured why not put a tutorial together ... so here we go. Obviously, the first thing that needs to happen is you need to get all necessary parts. If your going from a Mertic or NPT fitting to -AN, make sure you do your homework and order the proper fittings, thread patterns, etc. 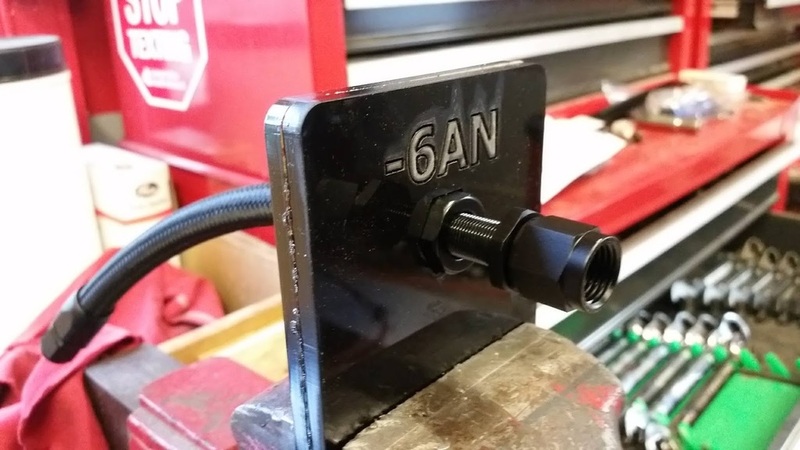 In this case I was going from a metric 1.50 fitting to 6-AN. 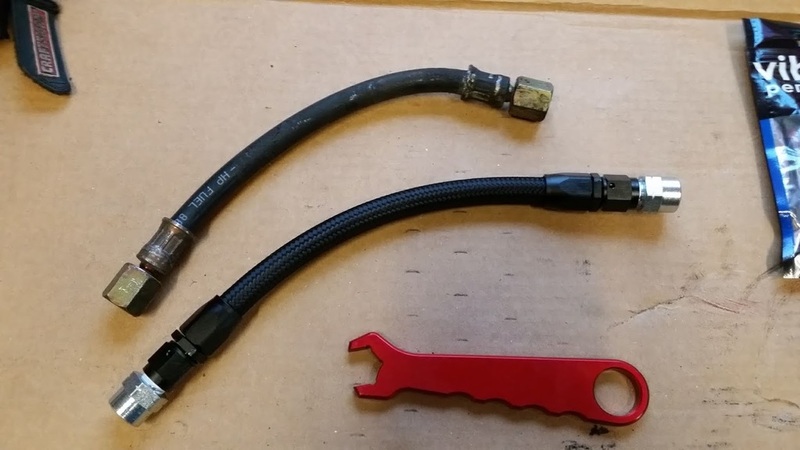 Once you get your stuff together, you first to need to cut off the length of hose you need. 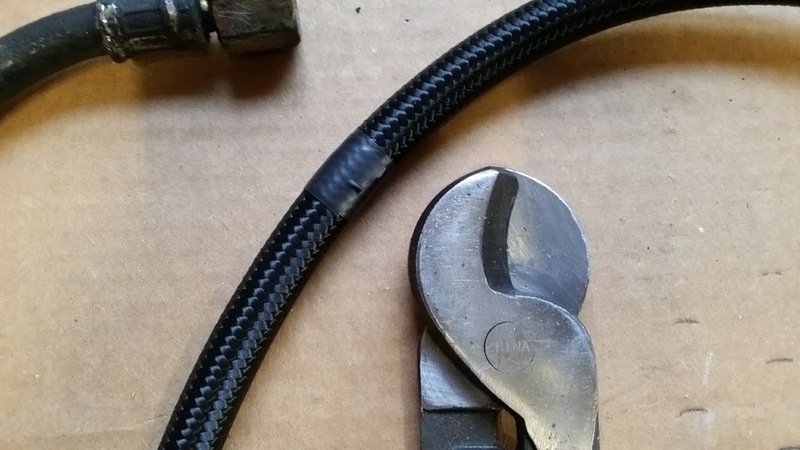 A lot of videos suggest wrapping the hose in electrical tape so you get a clean cut. I use a cut tool I bought years ago just for cutting hose. Works great. 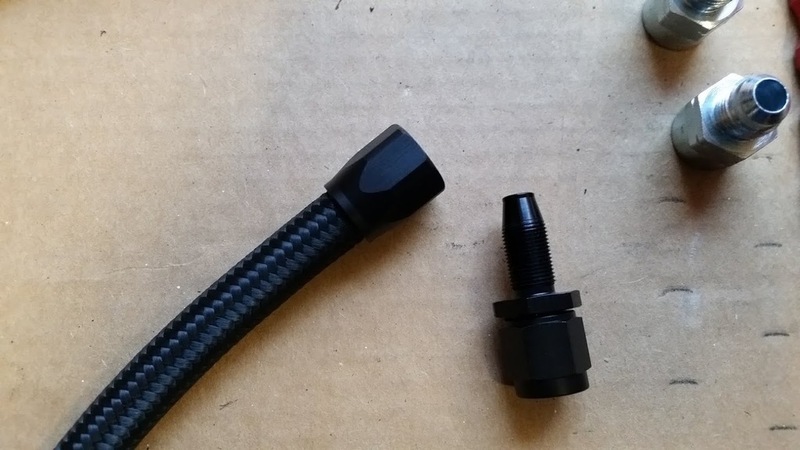 With the hose cut, we can start to work with the AN fittings. 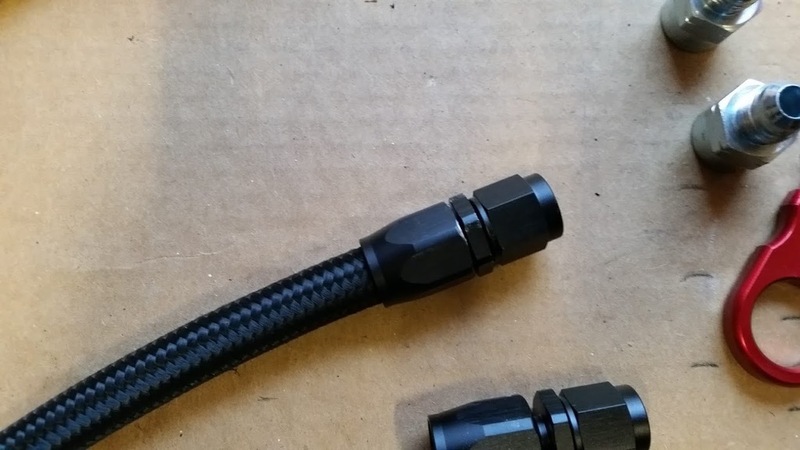 You want to separate the fittings by spinning them apart. 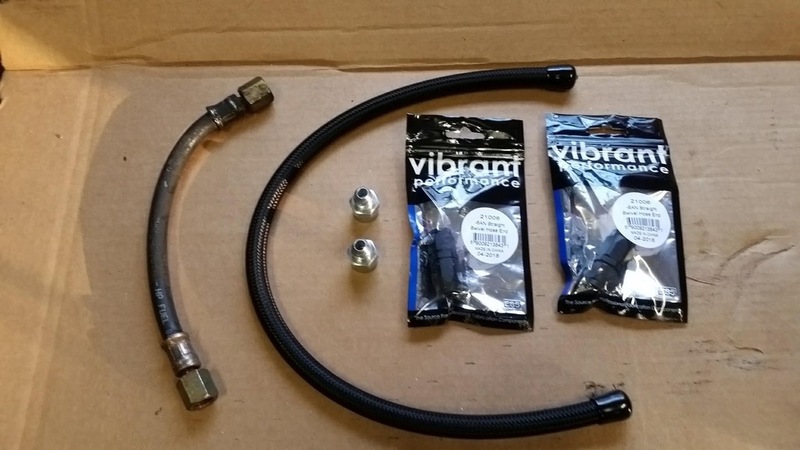 Take the end of the AN fitting that the hose goes into and TWIST the hose into the fitting. A lot of people try to just push them on and it doesn't work. There's actually threads in their kinda like a wire nut. Twist the hose in the fitting until it's about as far as it can go. Now we want to thread the swivel back in. You have a few options at this point. 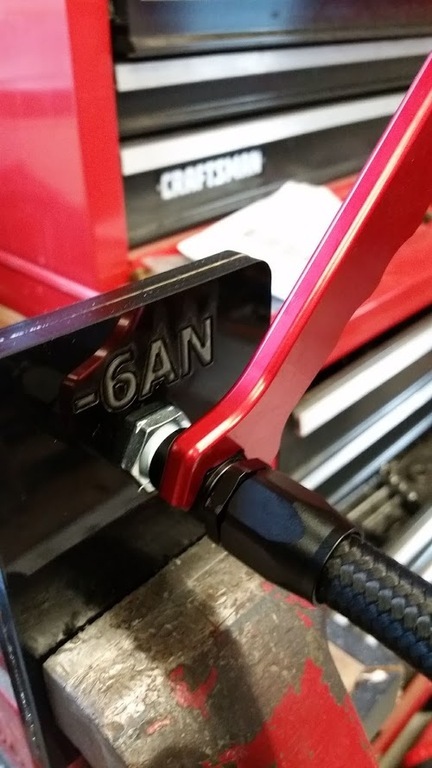 You can just use crescent wrenches if you want, or you can put the fittings in a vise and assemble. You can also buy a non-marring AN jig that holds the fitting. If you care about the finish on the fitting, then you need to use something other than the vise or wrench, if you don't, then just assemble. 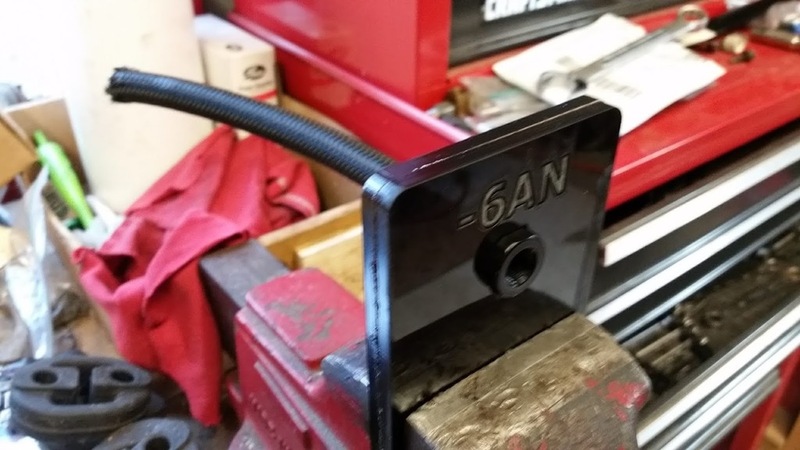 I grabbed a couple pieces of scrap plastic from our bin at work and made my own little non-marring 6-AN holder with a laser instead of buying something. It helps to put a little drop of oil on the threads as you twist it in - it'll go easier. I just use air tool oil b/c it was handy. All threaded in, time to do the other end. Last, I attached the metric adapters. I was able to put them in the jig as well and used the -AN wrench to tighten them down. All done. OEM line is on the left. If you've never done it before, once you do it once you'll have the hang of it. I made this line in about 20 minutes - and it only took me that long b/c I was taking pictures along the way.